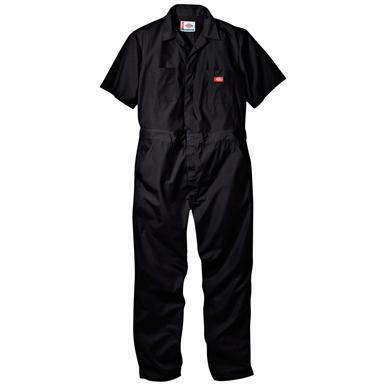 The work solution for warmer conditions. 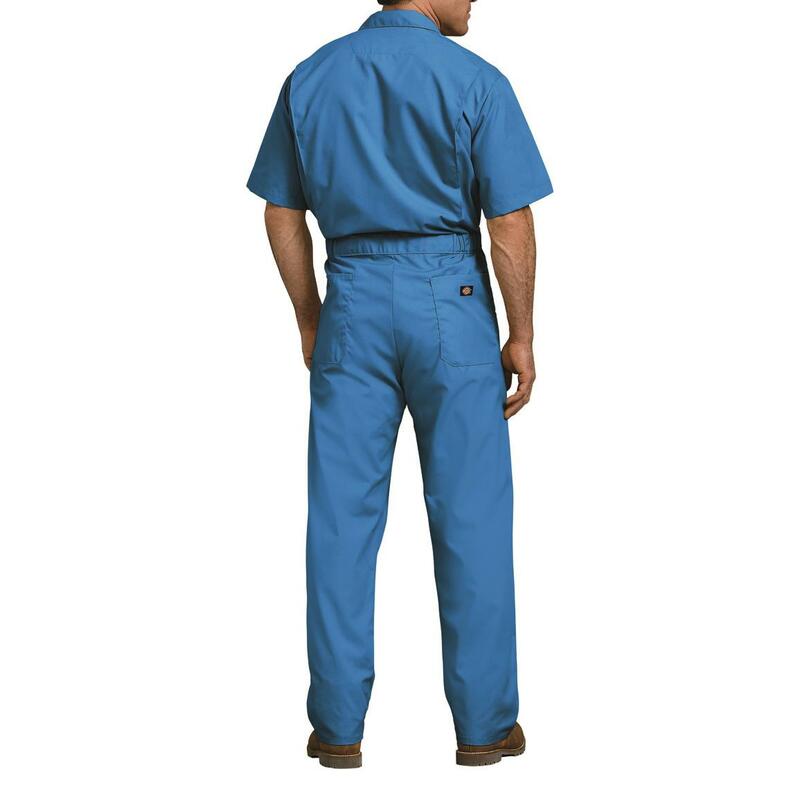 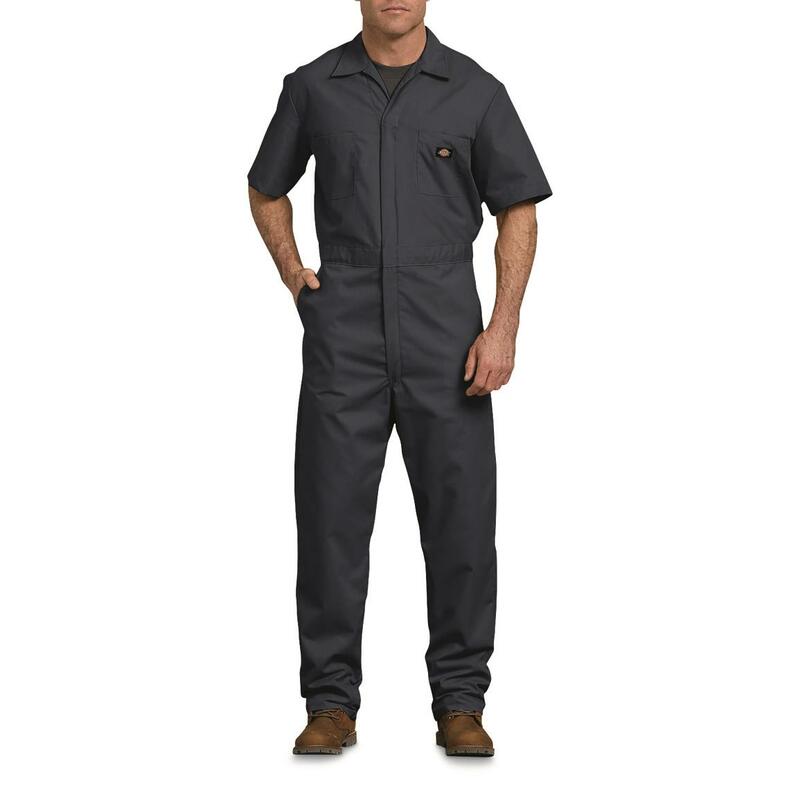 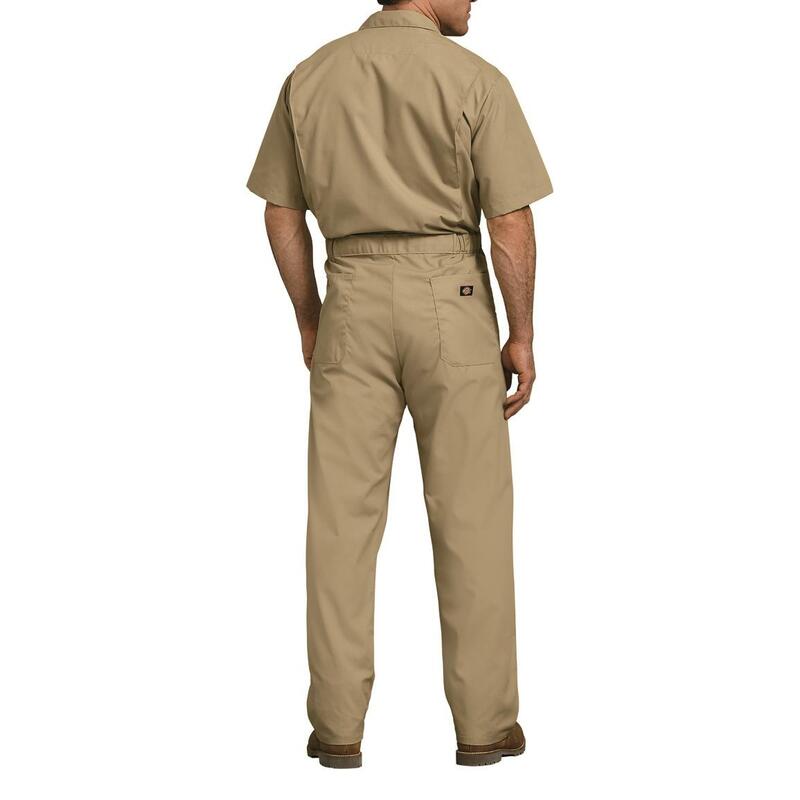 These short-sleeved Coveralls are right workwear for messy jobs in warmer conditions. 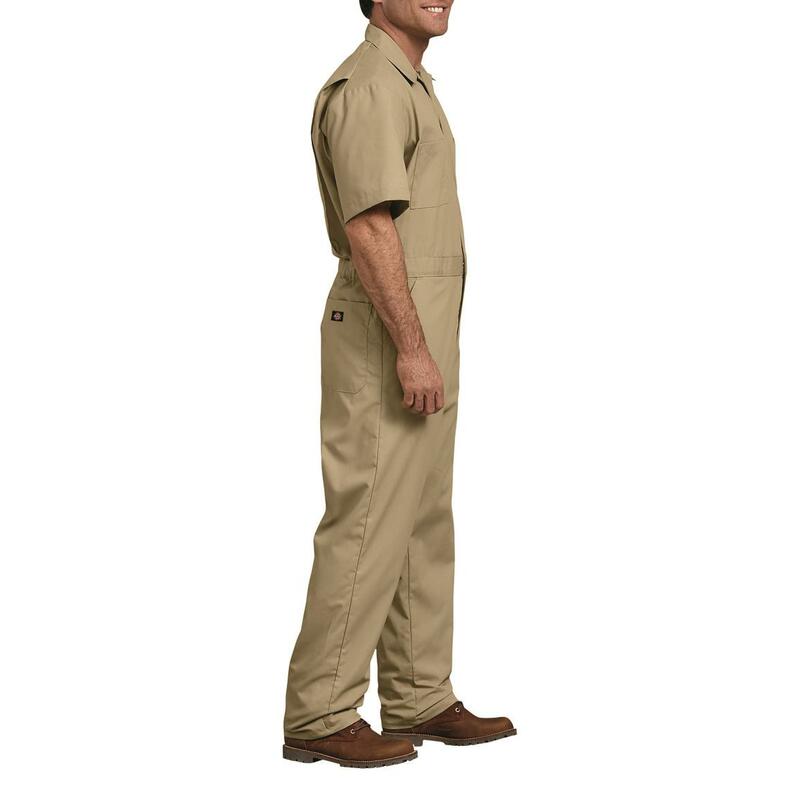 It's all you love about Coveralls—the easygoing design, durable/breathable fabric, pocket storage—but with short sleeves to help keep you from overheating.